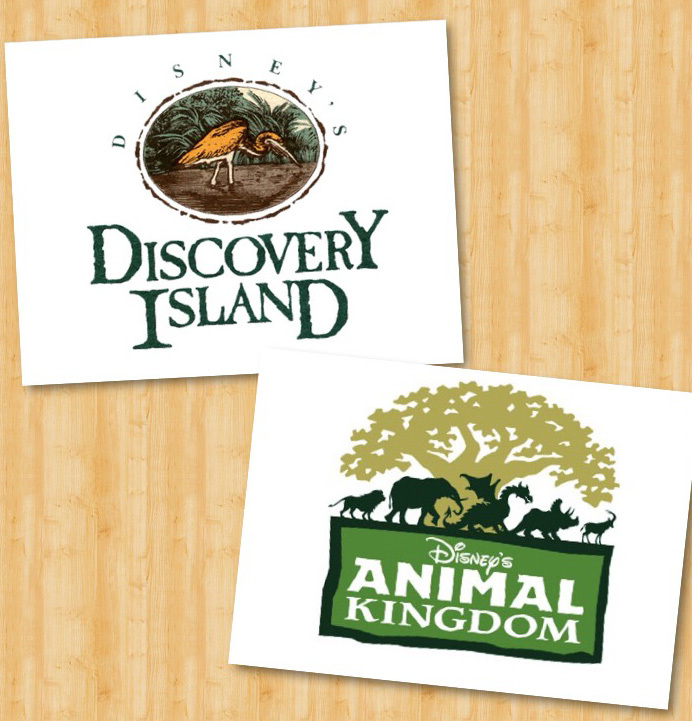 On this episode, we go from creepy (the abandoned Discovery Island attraction) to sweet (celebrating Animal Kingdom’s 20th anniversary). Join us for the fun! Find Episode 68 on iTunes and Stitcher. Find us on Facebook, Twitter, and Instagram. Happy birthday, DAK!! !